view the Annual Revenue Reports for the Department of Highway Saftey and Motor Vehicles at flhsmv.gov/html/safety.html under Revenue Reports. 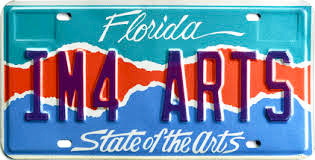 Want to purchase a Florida Arts License Plate? 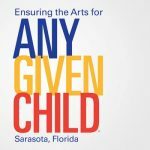 You can find your local tag agency using this list of Florida Department of Highway Safety and Motor Vehicles Office Locations by county.